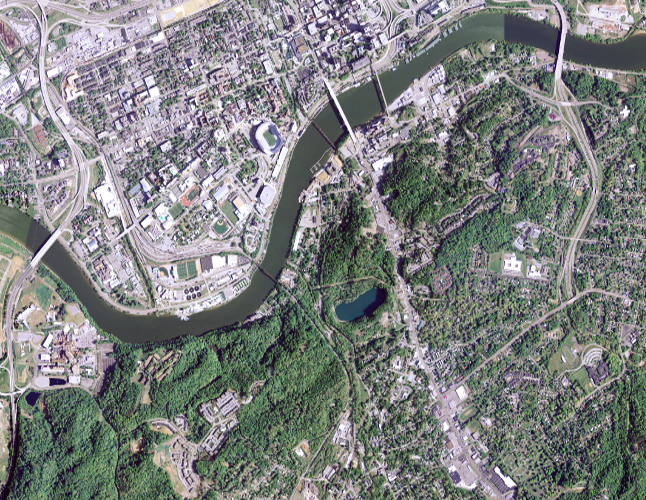 The Spatial Analysis Lab (SAL) at NIMBioS offers state-of-the-art spatial analysis capabilities to researchers investigating biological, geographic, and socio-economic processes. SAL enables cross-disciplinary research for those in academia, government and industry who are engaged in biogeographical modeling, spatial statistics, data acquisition and mapping. The lab also trains students in spatial data collection and analysis, supports the work of researchers at NIMBioS, and hosts tutorials and workshops offered through NIMBioS, including online courses. A unique component of SAL is a sub-concentration on spatial analysis in biology. Biology at SAL, or BaSAL, supports research activities that collect and synthesize large-scale spatial data to understand biological and socio-economic processes, especially in the areas of biodiversity, disease ecology, and human-environment interface. A recharge center at the University of Tennessee, Knoxville, SAL was developed in collaboration with UT's College of Arts & Sciences, and the Departments of Ecology & Evolutionary Biology and Geography. Current Project Engagement: Enhance your project by working with us on a spatial analysis component. Grant Facilitation: Add SAL capabilities to strengthen and expand the scope and impact of a grant or contract proposal. Education and Outreach: Develop a tutorial or workshop with us that combines your research area with the capabilities of SAL and NIMBioS.